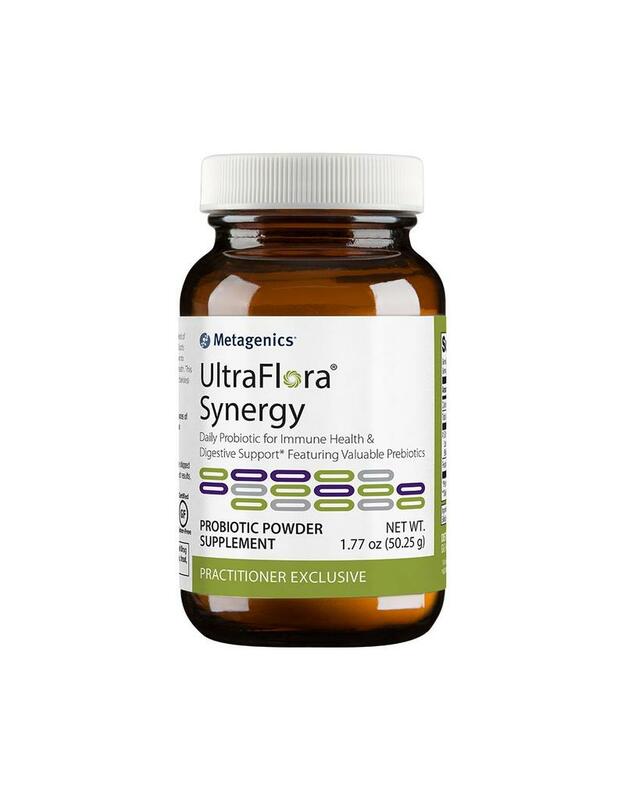 UltraFlora Synergy is designed to provide intestinal support on multiple levels with a combination of probiotics and prebiotic fibers, provided in a non-dairy powder base*. 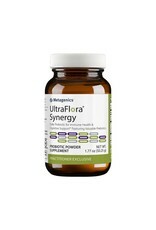 Features a powerful probiotic blend of B. lactis Bi-07 and L. acidophilus NCFM®. The NCFM® strain is the most widely studied strain of Lactobacillus acidophilus with numerous research publications—including clinical trials for several bothersome GI symptoms.